We may take peppers for granted, but that all changes come November. The entire month marks the joyous occasion of National Pepper Month. Peppers are a staple in many kitchens, so it’s time to give these delicious fruits the attention they deserve. Get ready, we’ve gathered up some excellent gift and celebration ideas that are sure to help you get the party started. Wilbur Scoville invented a way to measure the intensity of peppers. Stuffed peppers made their first appearance in a printed cookbook. Real-life pirate Lionel Wafer wrote about bell peppers in a book about the Americas and the Caribbean. After visiting the Americas, Columbus brought peppers back home to Europe. In the Tehuacán valley of Mexico, peppers became domesticated as a crop. You only need a few ingredients, and most recipes are fairly straightforward. Just stock up on some small glass bottles and start packaging your delicious concoction. You're sure to learn about different methods of growing these tasty fruits as well as how to decode the notorious Scoville spice scale. National Pepper Month is the perfect time to whip up a batch of tasty stuffed peppers. Want to spice things up a little? Get out of your comfort zone and try new variations. Hot weather brings high prices. Peppers tend to be least expensive during the months of November-June. Cooking bell peppers destroys some of their key nutrients, so it's best to nibble away at them beforehand. Hanging peppers is a great way to get them to dry out, but in some cultures it's also believed they bring health and good luck. We're familiar with red, yellow, orange, and green peppers, but bell peppers can also be black, brown, white, and purple. Most grocery stores carry at least a couple of different pepper varieties. 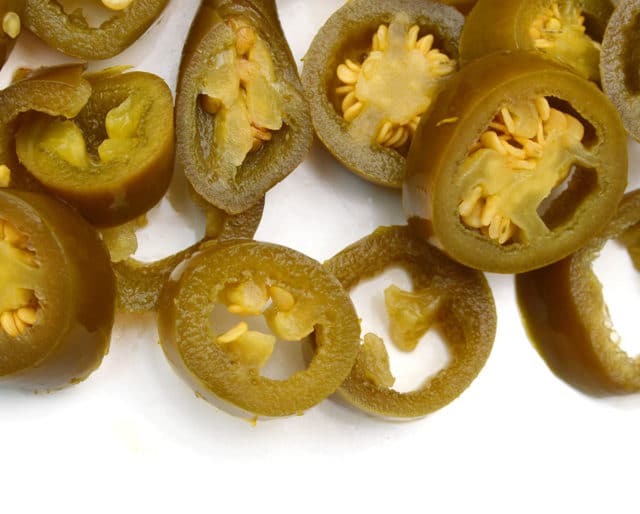 Bell peppers and jalapeños are easy to find almost anywhere, but poblanos, habaneros, and serranos are also gaining a lot of popularity as well. They're packed full of vitamins A and C, and are widely known for boosting the immune system. They also have antioxidant and anti-inflammatory benefits. Whether you love the burning sensation of biting into a habanero or prefer to simply garnish your salad with a green bell pepper, there are a ton of different varieties. Almost everybody can find some type of pepper that they enjoy. As for us, we'll take a jalapeño popper, please.